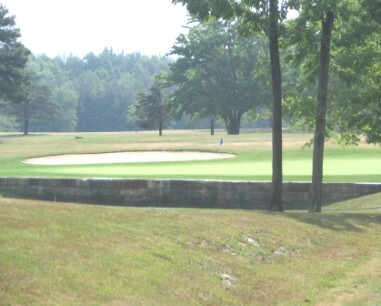 The course first opened for play in 1961. Porter Stewart was the course architect. The front nine presents 3,284 yards of fairly open play, while the 2,717 yard wooded back nine requires accuracy and finesse. Par for the course is 70. From the back tees, the course plays to 6,001 yards. 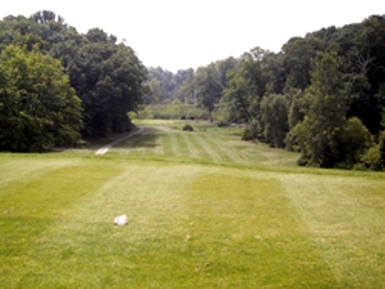 From the forward tees, the course measures 5,420 yards. The longest hole on the course is # 1, a par-5 that plays to 531 yards. The shortest hole on the course is # 15, a par-3 that plays to 130 yards from the back tees. Watch out for # 2, a 404-yard par-4 challenge and the #1 handicap hole on the course. 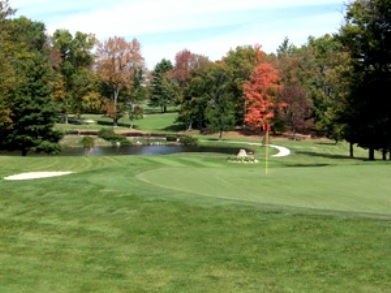 The easiest hole at Maple Ridge Golf Course is # 17, a 302 yard par-4.